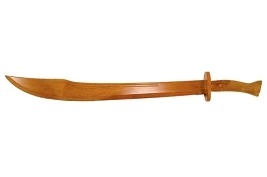 We offer a variety of Pirate Swords for sale. 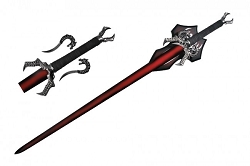 Also known as a Pirate Cutlass these Pirate sword replicas are great for Pirate Costumes or Pirate Cospaly. 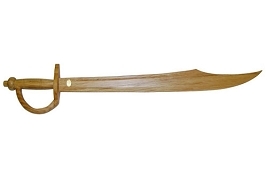 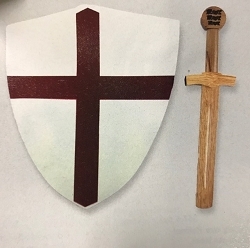 We also offer Wooden Pirate Swords as well. 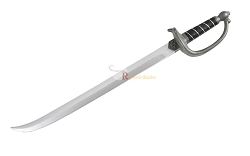 You can be sure that we offer extremely low pricing on all of our Pirate Swords.